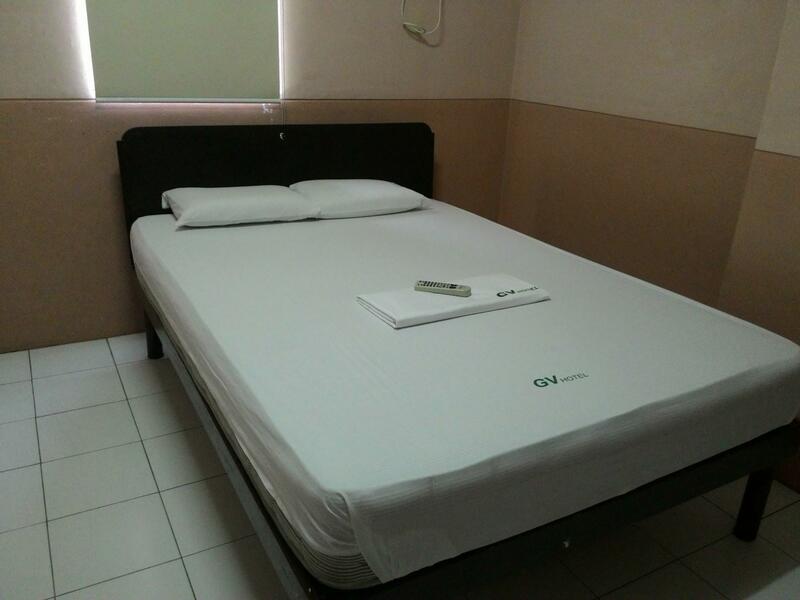 The hotel is in prime location which is very accessible to all establishments. The staff is nice. High value for money. It does the job and you dont even have so much options when you are in Biliran. 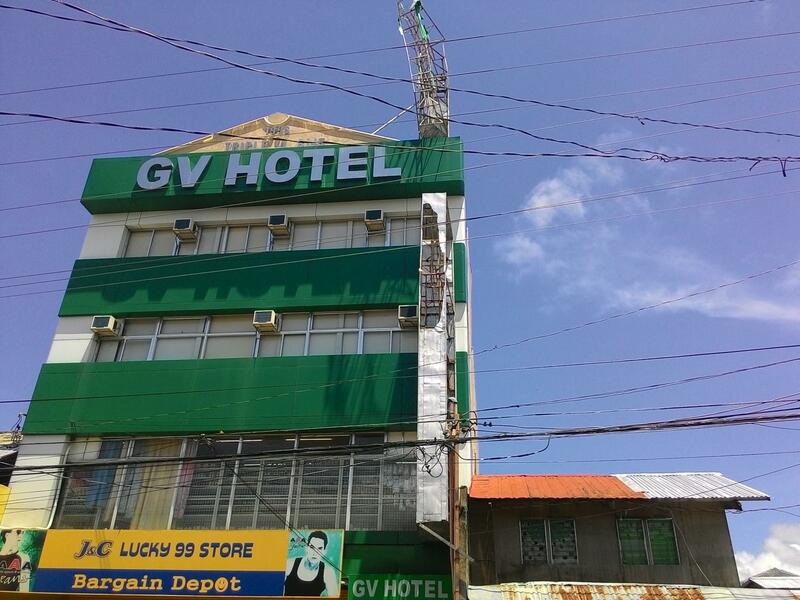 Hotel is good enough for d price & depending where you’re going. 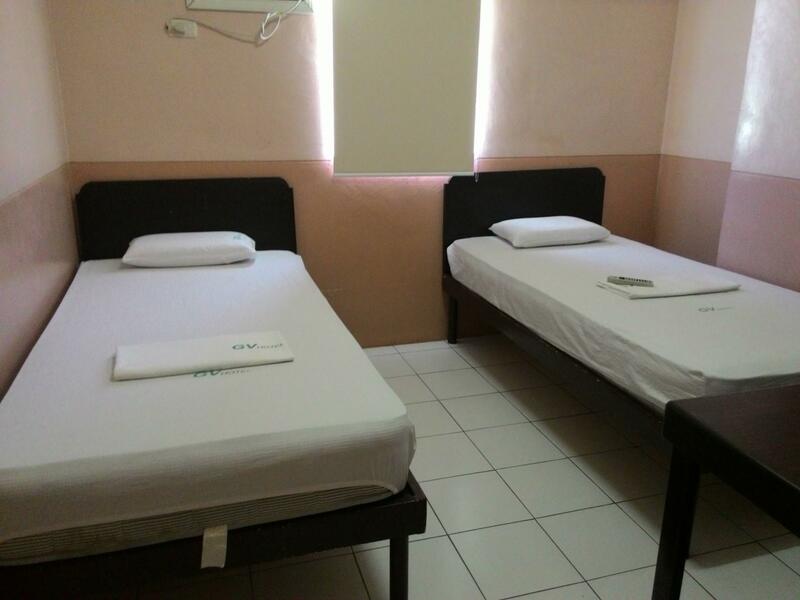 Very affordable price although the rooms are not that pleasing and clean. It is only meant for sleeping and resting. Staff are awesome and helpful. Located in the city center.